Home / creative / electrokittenz / past broadcast / twitch / ElectroKittenz - First Partnered Cast! 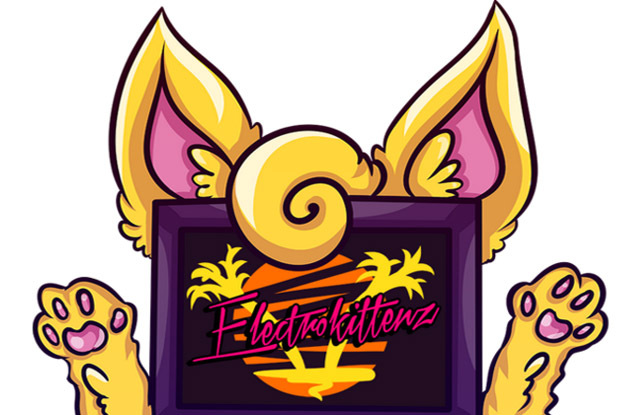 ElectroKittenz - First Partnered Cast! In case you didn't hear the good news yet, ElectroKittenz got partnered on Twitch! This is the cast that celebrated that. Be sure to follow Electro Kittenz!